The student council at Texans Can Academy – Fort Worth Lancaster Avenue organized an event, named March Gladness, to give back to the surrounding community. 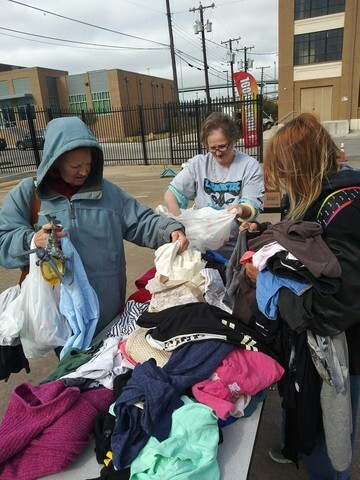 March Gladness is similar to a garage sale but with free items donated by staff and students at the school. The event was recently held. at Texans Can Academy – Fort Worth Lancaster Avenue’s campus.